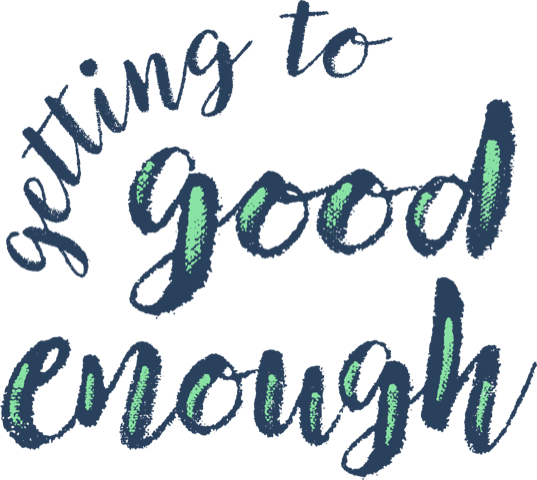 Even when you’re in the groove on a new habit it can be so easy to hit a snag and get completely derailed. 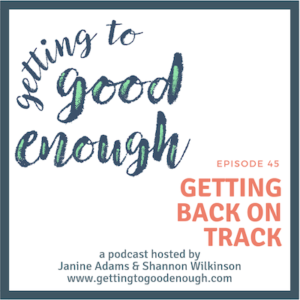 In this episode, Shannon and Janine discuss planning ahead for these derailments to make it easy to get back on track. The difficulty of restarting a chain once it’s broken. Comment from Janine: I ended up doing yoga at my friend’s home four of the six days I was in Charleston. That felt great and I’m happy to say I was able able to get right back to it once I was home. Also, I did leave myself a nice, cheerful “welcome home” note that allowed to slide right back into my groove upon my return. Next postEpisode 46: How do you relax?